Initially bough by a Hong Kong importer the cheese managed to sell for $150 per pound! 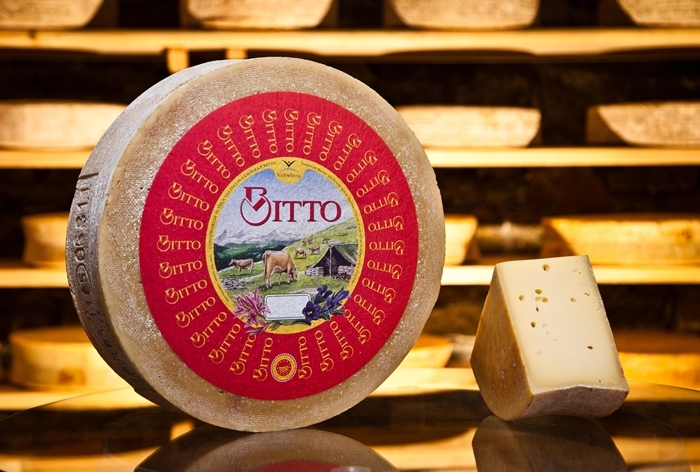 Now, the Bitto is a combination of orbic goat and Swedish brown cow’s milk and it is more formally and commonly known as the formaggio italiano. The Bitto is not an easy cheese to make for it is said that it will take ten years to ripen. The man bough the cheese in the hope that he could sell the old delicacy in China, despite the fact that the market for cheese in Asia is not as strong as it is Europe and North America. Despite the odds, the 20 kg block of cheese that was produced in 1997 sold almost immediately.